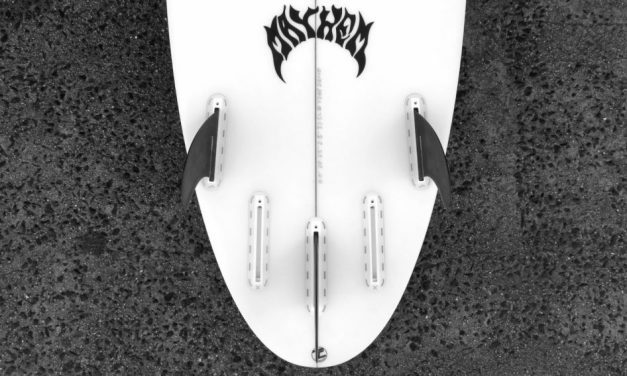 Uncompromising speed on rail, coupled with increased pivot and hold through turns. 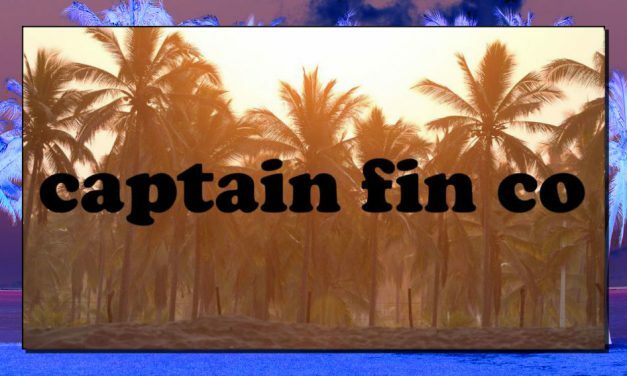 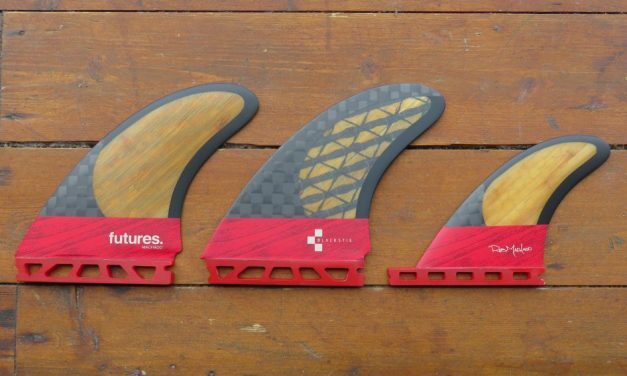 We have loaded up on single fins, twins sets plus a few thrusters & quads from Captain Fin Co. 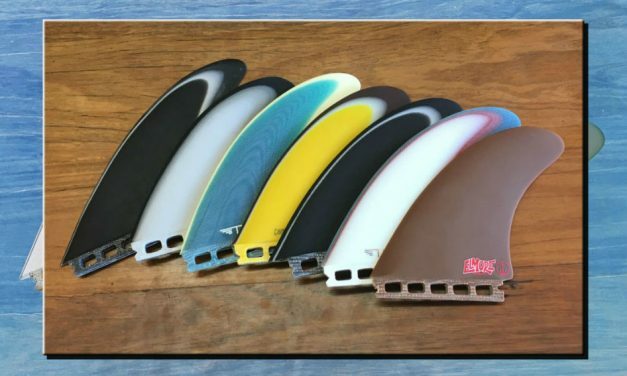 True Ames Fins are back in stock at Zak Surfboards. 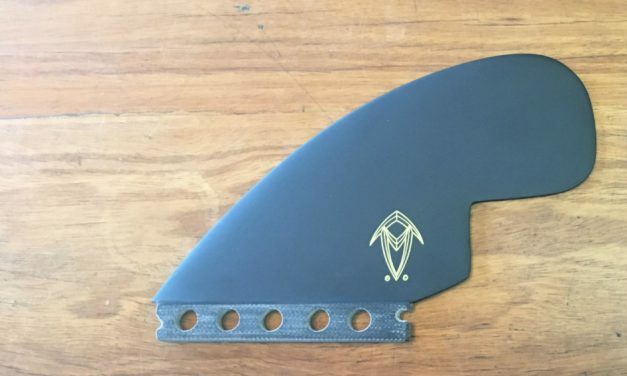 Designed for speed and manoeuvrability with smooth transitions. 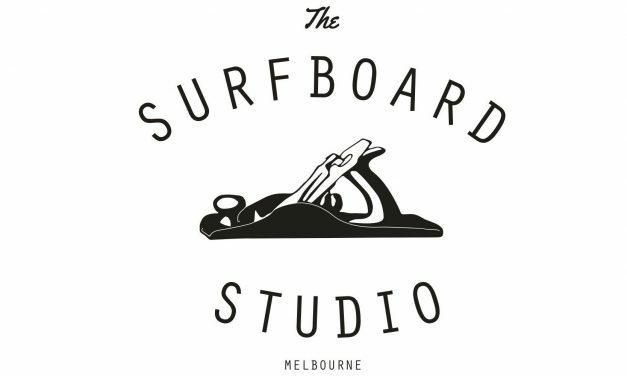 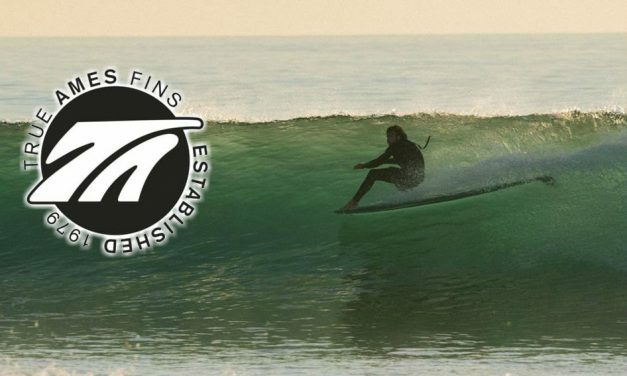 Now in store at Zak Surfboards. 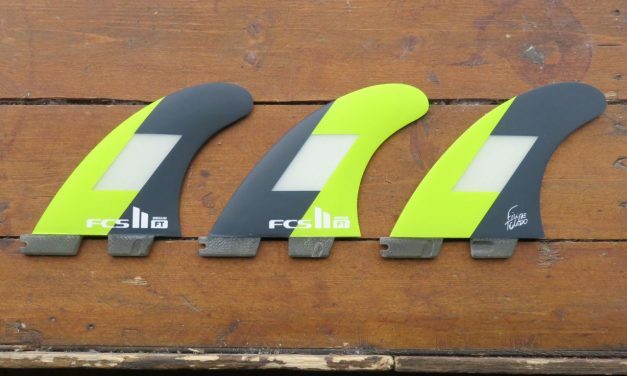 FCSII FT Filipe Toledo Thruster Set – a great all-round template that is constructed out of ultra-light materials for fast, progressive surfing. 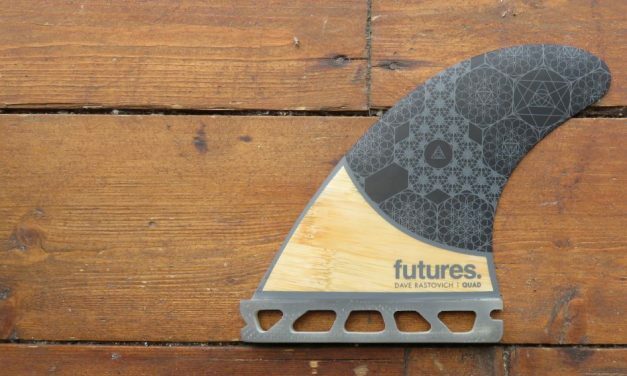 The Futures Rasta Bamboo Quad set is the signature fin set of freesurfing style master Dave Rastovich – a medium size Speed Generating Quad.